BODYCOMBAT is a high-energy martial arts-inspired workout that is totally non-contact. Punch and kick your way to fitness and burn up to 740 calories** in a class. No experience needed. Learn moves from Karate, Taekwondo, Boxing, Muay Thai, Capoeira and Kung Fu. Release stress, have a blast and feel like a champ. Bring your best fighter attitude and leave inhibitions at the door. BODYCOMBAT is available as either a 55, 45 or 30-minute workout. It is also available in some clubs as a virtual workout. Connect with BODYCOMBAT on Facebook. BODYCOMBAT is a fiercely energetic workout to get you fit, fast and strong. Unleash and empower yourself. BODYCOMBAT is our ultimate warrior workout to develop co-ordination and release stress. Destroy calories as you punch, kick, block and strike. Get a whole body workout that targets every muscle group. You can adjust a BODYCOMBAT workout to suit. Our instructors always show options to work at your own level. Start with 1-2 classes a week and discover your warrior fitness in no time at all. 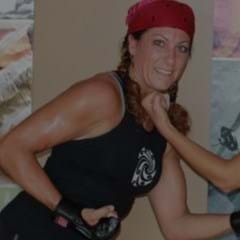 Allison Machinchick BODYCOMBAT Instructor "BODYCOMBAT was what was missing from my life!" BODYCOMBAT Shoes Designed for MMA training A seriously badass shoe for a badass workout. 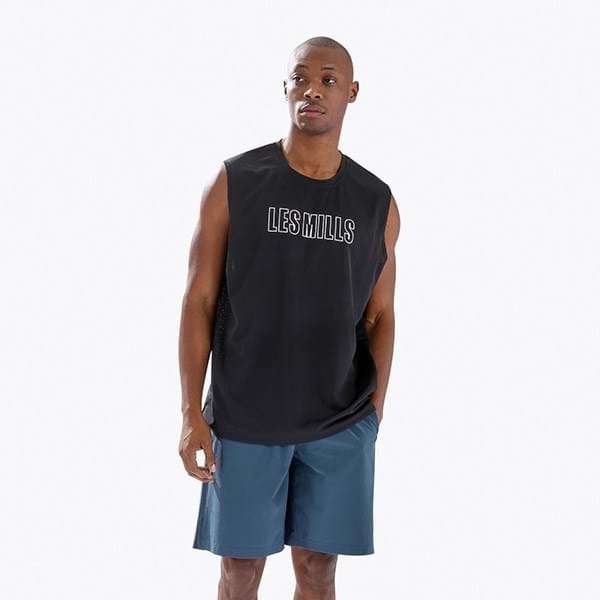 Where can I find a gym that has BODYCOMBAT? To find a BODYCOMBAT class near you, click here. Can’t find a class in your area? 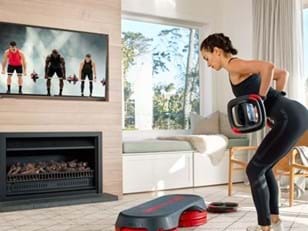 Try BODYCOMBAT free* at home with LES MILLS On Demand. Can I suggest a song? Yes absolutely! Please visit our Suggest a Song page. We look forward to seeing your suggestion! I’m pregnant. Can I still do BODYCOMBAT? We don't recommend BODYCOMBAT during pregnancy. The release of hormones such as oestrogen and relaxin can result in joints being less stable – so the kicks in BODYCOMBAT may aggravate the hip and pelvis. How many times a week should I do BODYCOMBAT? For awesome results, we recommend you do BODYCOMBAT 2-3 times per week. How much martial arts experience do I need to have before coming to a BODYCOMBAT class? Absolutely none! BODYCOMBAT caters for all ages and abilities. Our instructors show simpler and lower impact options for every move so you can progress at your own pace and get an awesome workout at the same time. 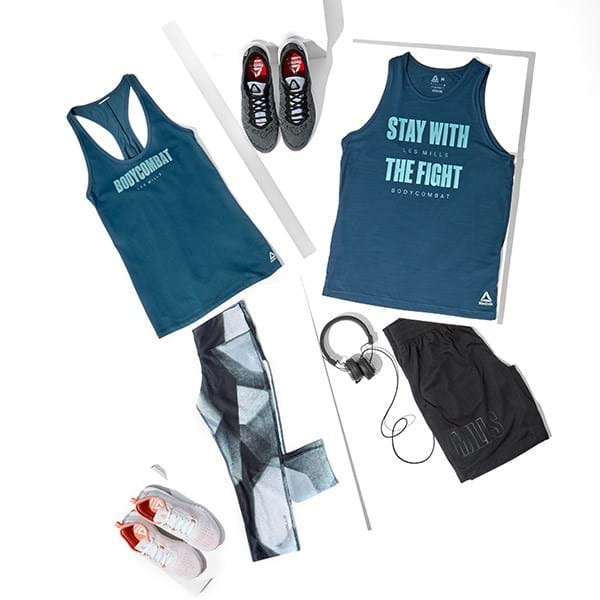 With our Reebok + Les Mills collection. Get fit, stay fit, get fitter. DISCUSS BODYCOMBAT Got feedback? Join the conversation. *Free Trial offer not open to current subscribers or past trialists. 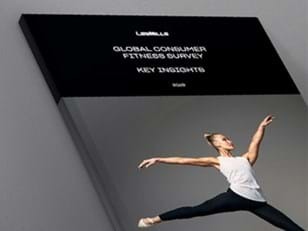 Your monthly subscription to LES MILLS™ On Demand starts when you click “Buy now” and the tick-box confirming you agree our terms and conditions (or at the conclusion of any trial period), and rolls over automatically each month. See checkout page for full terms and conditions. **Energy expended during the Les Mills BODYCOMBAT™ Group Fitness Class, AUT, June 2011.